For the past six years I have been obsessively following the startup world. From small, bootstrapped teams to massive VC funded unicorns, I’ve been a studious observer. 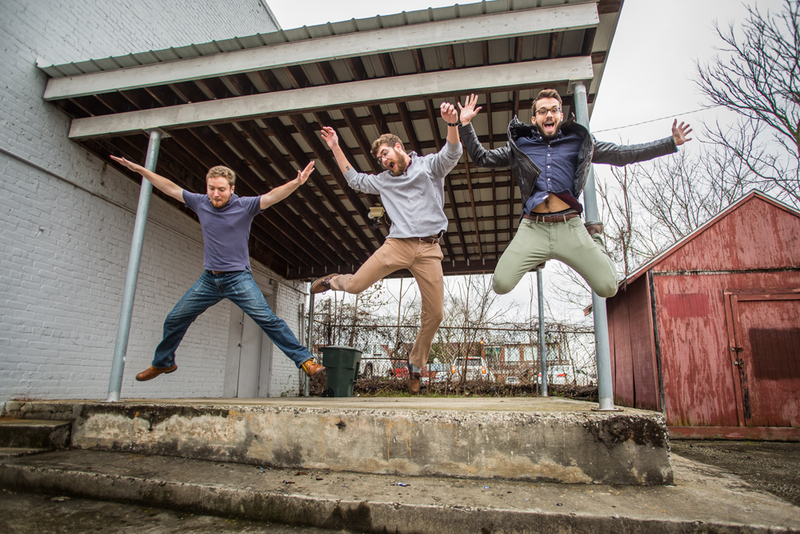 Four years ago, a small accelerator in Columbia, SC gave me the push I needed to start my own company with two of my best friends. By push, I mean a check for $16,000. We started Krit, and all the sudden, I went from r/startups lurker and wantrepreneur to an active participant. Over the course of 18 months, the three of us built and launched a product. The launch was a minor success, but the product failed. We kept the company alive though, and built it into the consulting business we run today. We decided to help other founders avoid the mistakes we’d made, and get their companies off the ground. Since January of 2014 we have helped build 8 new startups, two nonprofit projects, and played a role in the development of many more. From my reading and my work one piece of advice has struck true to me time and time again. Build an audience, then a product. Having an engaged audience is not an automatic indicator of success, but it is a huge leg up. In the past year, I have renewed my focus on building both a personal audience, and our audience at Krit. In just the past few months I’m finally feeling like I’m seeing some traction, but it’s a long, hard road. Meanwhile, I’ve been a loyal member of the Startup Watching audience for at least a year now. 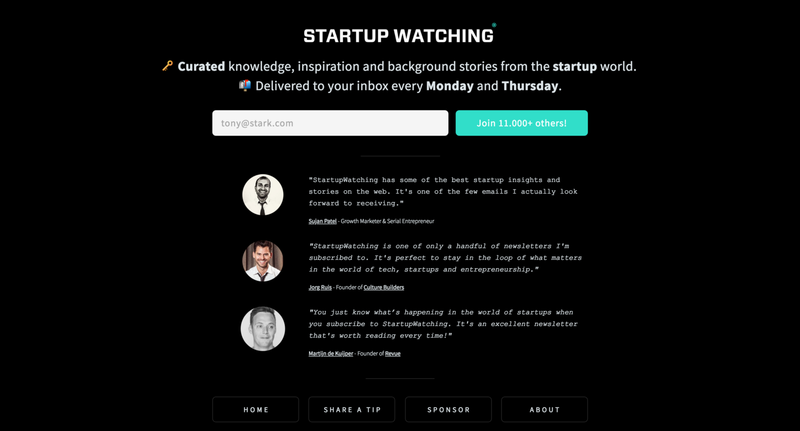 Startup Watching is an incredible newsletter, curated by Bram Kanstein. Their are tons of newsletters out there that collect startup news. But Startup Watching is the only one I’ve found that focuses on real advice and founder stories. It’s also one of the only newsletters that seeks out tips on good content (I’ve submitted many articles). 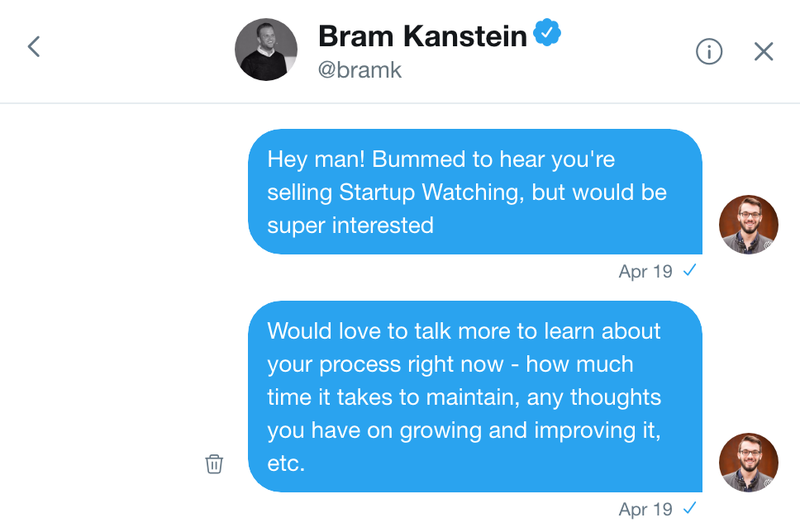 So when I first saw Bram’s tweet that he was looking for a buyer for Startup Watching a number of thoughts flew through my head. Aw man, I’m bummed Bram isn’t going to be running Startup Watching anymore. Holy sh*t! Krit should buy it!! Wait, cash flow’s a little tight right now (more on this in a later article). Plus, we have our own newsletter that’s wildly different, but I like what we’re doing with it. What if… I bought it? That last thought began to take hold, but the asking price was $17,500. I live in a one bedroom apartment in North Charleston, SC. My first car was a 1995 Toyota 4runner with blood stains in the trunk from (what I hope was) a hunting trip. This was way more money than I’d ever spent on anything. But I could do it, I could scrape it together. I’ve never been one to deliberate on big decisions for too long. And my risk tolerance is probably higher than it should be. So I immediately shot Bram an email. And a twitter DM for good measure. And then a tweet, when he didn’t immediately respond to me. You know, just to be sure he got the message. We arranged to meet via Google Hangouts to discuss the deal. With the time difference, and being a new father Bram couldn’t meet for a couple days. I knew that while I could buy Startup Watching, it would be tough. If he asked for full price, I’d have to literally empty my savings, as well as the emergency buffer I keep in my checking account. There was also no guarantee the transition would be smooth and the $12,000 estimated annual revenue would remain consistent. So I decided to pitch Bram on a revenue share. It would incentivize him to stay involved enough to ease the transition. And if everything worked out he’d end up making more. When it came time for our actual call I was way more nervous than I was expecting. I’ve closed big deals with clients, but this felt different somehow. I was also excited to meet someone I’d been following — *cough* internet stalking *cough* — for the last year. I began to pitch him on my brilliant revenue share idea… and he quickly (but politely) interrupted me. “Andrew, a deal like this is definitely interesting, but what’s important to me is clearing the head space. I want to be totally focused on new projects. And honestly, I want the money now to put towards other projects,” he kindly told me. I wasn’t surprised, but I was disappointed. This made the whole deal a lot scarier. I was now shouldering all the risk. In the end Bram made me a very fair deal. He told me it was also important that the project was left in good hands. He wanted someone who fit the brand that he could see taking it to the next level. For some reason, he thought that person was me. I didn’t push on the price he gave me. It felt fair to me. And while I’m no Harvey Specter, being fair to people has always worked out well for me. 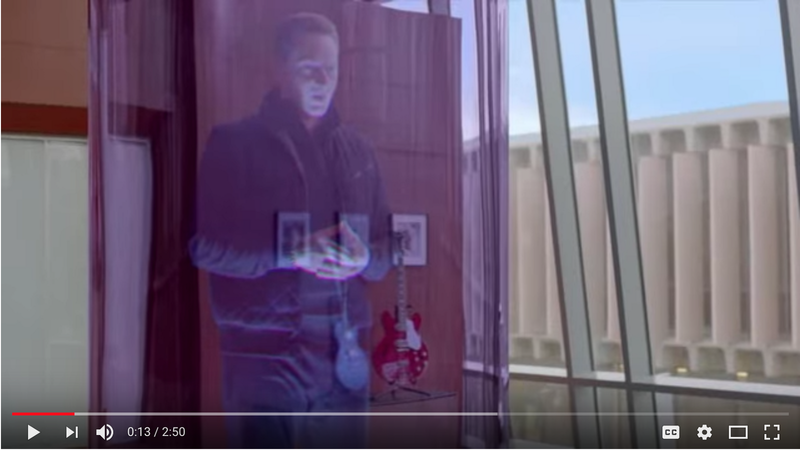 Side note: I was sitting in a room with a 100 Mbps internet connection, and the entire video call still felt like that brilliant scene from Silicon Valley where Gavin Belson tries to talk to Bighead over hologram. The term sheet we used for the sale was barely over one page. Bram had been through the process once before with Startup Stash. I had our attorney for Krit look it over, but it was super straightforward. One interesting part of the sale — Bram suggested we make the transfer using Ether. Ether is the second most popular cryptocurrency, it powers most of the worlds ICOs. This would make the actual transfer as easy as sending an email. 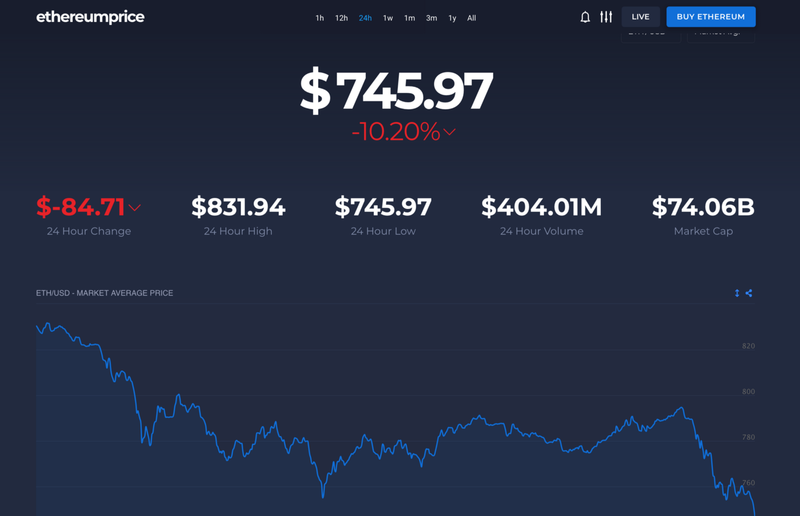 But, like most cryptocurrencies, the price can fluctuate by a shocking amount day to day. 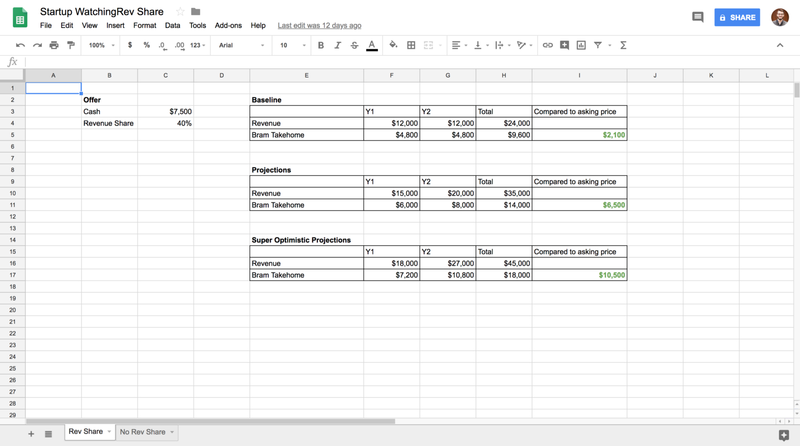 The plan was to come up with an average a few days before I made the transfer using the previous week’s high and low from https://ethereumprice.org/. Then if the price changed by a substantial amount closer to the transfer we could negotiate that. I knew this wouldn’t work for me. If the price tanked the day of the sale, I wouldn’t have more funds to put into the sale. 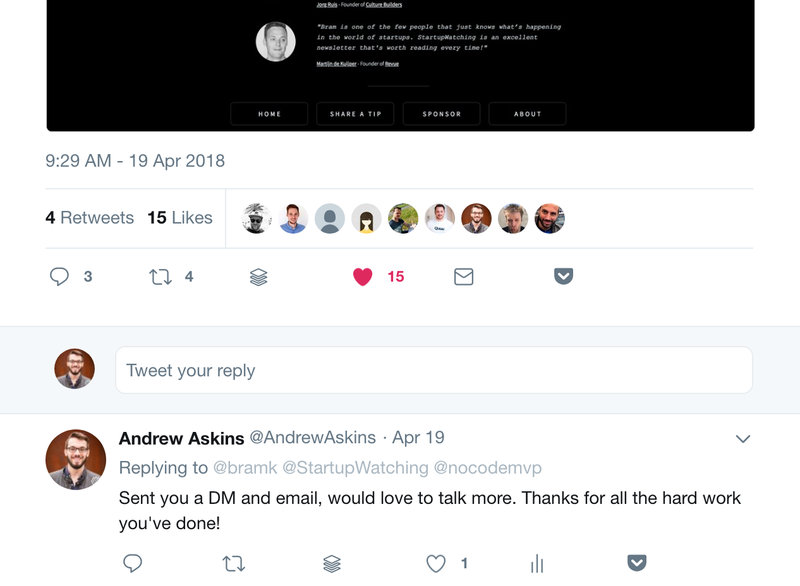 One of the considerations Bram was asking for in the sale was four promo spots in the newsletter when he launches his next project No Code MVP (which looks awesome by the way, check it out here). So I proposed we lock the Ether price when we signed the contract. Bram would take on the risk of the price dropping, but in return would get the four promo spots and the benefit if the price shot up. Again, it was an easy negotiation. He agreed, I signed the contract and initiated the purchase through my crypto account. 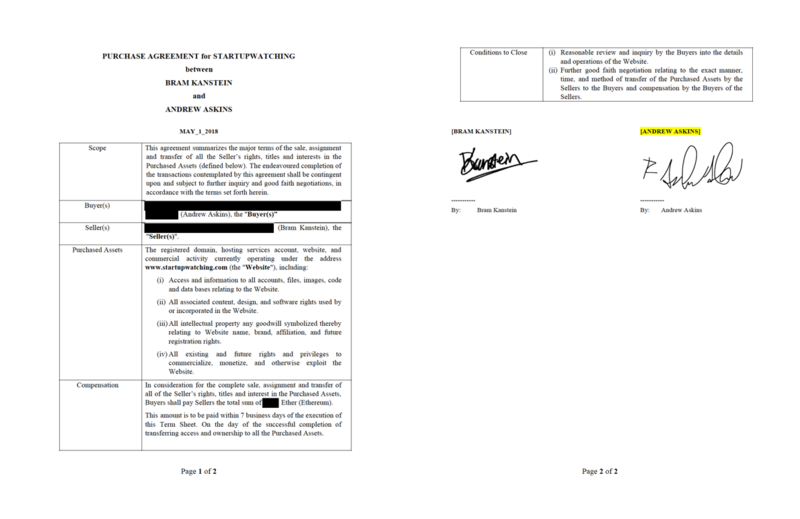 While the funds were processing on my end, Bram wrote up a comprehensive document with his entire process and all of the credentials for the relevant accounts. After he received the funds the day of the transfer, he sent the document over to me and we went through. He then transferred the domain to me and the website to my Carrd account, and we got my set up with all of the accounts. After everything was set up I changed the passwords, and became the new curator for Startup Watching. In the interest of transparency, I considered insisting on using some sort of escrow account. This is actually the kind of thing the blockchain would be perfect at handling. But in the end I trusted Bram, I had a contract, and I had enough information to go public if he backed out (which of course he didn’t, because he’s an awesome dude!). There are multiple privileges I was born into that made this process easier and I thought it would be good to discuss those. The biggest privilege I have is I was born into a middle-class family that places a huge value on education. There is tons of data to suggest the wealth bracket you’re born into has a huge impact on how successful you are later in life. More directly, I know I have a safety net to fall back on. We’ve never been rich, I grew up very aware of money, and my parents have always been generous, but frugal. I tried to become financially independent early on. But I also know that even if I empty my savings, and get into a catastrophic accident, my parents will do everything they can to help me. I don’t ever want to put them in that situation, but even subconsciously having that helps me to take more risks. I’m also male, which has been shown to help in negotiations. And men with an audience on the internet, get subjected to way, way less hate and negativity than women do. What’s next? 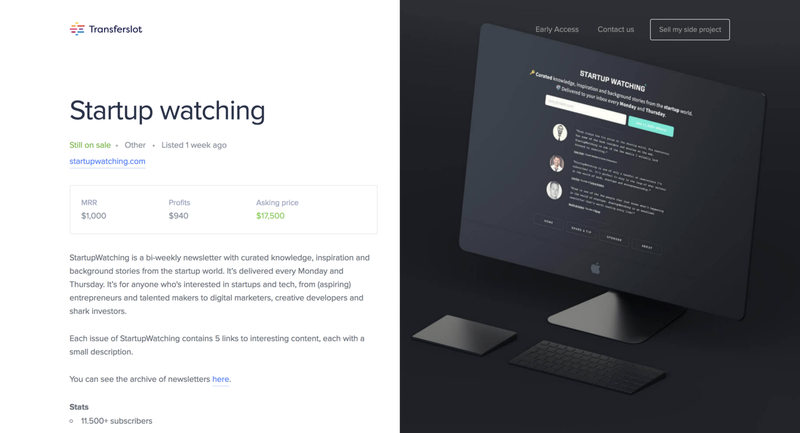 The future for Startup Watching. My first priority is to maintain the quality of every email. Bram has set a high bar over the last 120+ issues. I want to make sure I live up to that bar. However, I wouldn’t be buying Startup Watching if I didn’t want to grow it. I was honestly struggling at first to see how that could happen. But then I realized that Startup Watching is all about curation. Bram has spent over a year curating the best startup articles from hundreds of different sources. I see a ton of potential to grow Startup Watching into the place for finding the best startup content from around the web. I also want to try to bring a personal touch back to the emails. I may not be able to keep up with that, but I’m passionate about brands that feel personal. I don’t want to say too much just yet, but in order for any of this to be successful I need to involve the community. So if you have ideas, feedback, concerns, quandaries, qualms, etc. please reach out and let me know. You can email me at andrew@startupwatching.com, or find me on Twitter where @AndrewAskins. Partner and CEO at Krit. My mission is to empower non-technical founders to build successful startups outside of Silicon Valley. Still a developer at heart.